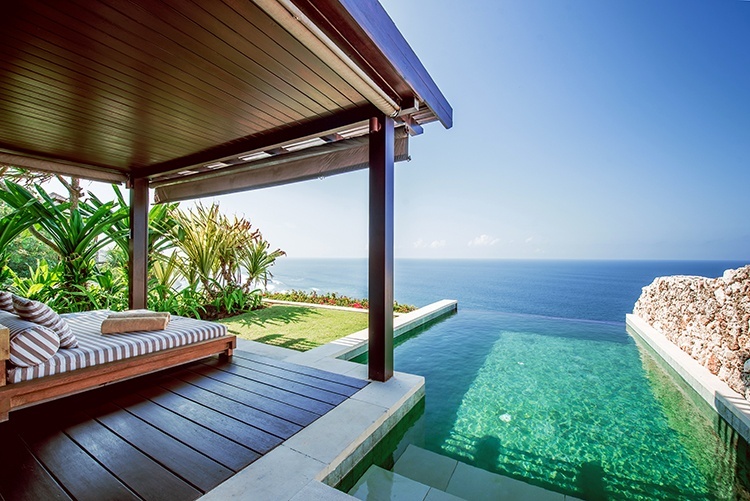 Going on a weekend escape may be a great quick recharge but often that holiday feeling only sinks in on the third day. Finally, you begin to really unwind and settle down. 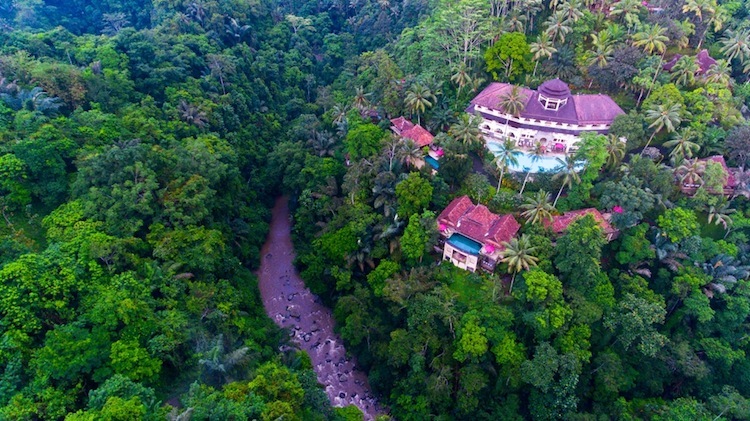 That’s why The Stones Hotel Bali has thrown together a special 5-night stay (with all the extras), offering the perfect package for those who need a real holiday. Found at the corner between Legian and Kuta Beach, The Stones Hotel Bali offers the perfect mix of beach life and lifestyle, with the thrills and spills of Seminyak only a quick 10 minute drive away and classic Kuta centred activities at your doorstop. The hotel itself is an all-encompassing haven for holiday-makers; a giant, lagoon-style pool is the ‘centre-piece’ of The Stones, around which towers an iconic building of modern, sophisticated design. Vertical gardens line the hotel walls, where private balconies look out into the centre. Surrounding the area are three innovative restaurants, an entertainment deck and Celestine Spa where rejuvenating treatments await. 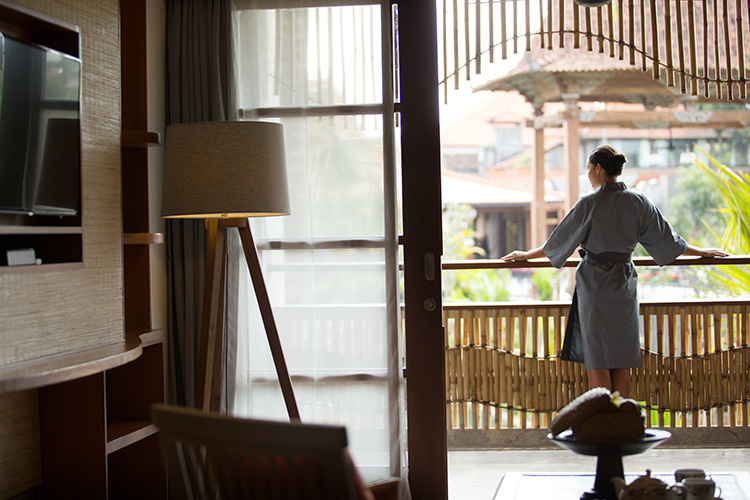 It’s easy to see why many people simply don’t leave the hotel during their stay, hoping to take advantage of everything The Stones Hotel Bali has to offer. With ‘Room to Rendezvous – Autograph package’, a 5-night getaway at The Stones becomes more alluring. Included in your 5-night stay is daily breakfast for two people, two dinners for two people (selected menu), one-time high tea for two, one way airport transfer, 20% discount at Celestine Spa and food and beverage consumption. On top of that, if you’re really one to who loves to lounge, hang around by the pool before sunset and wave at the Floating Bar for your daily complimentary bucket of beer (4 local beers), and enjoy a 3-hour happy from 3-6pm. It’s deals like this that prove it’s always best to book direct with your hotels, and not through booking websites. The Stones is already hard to leave, but with a stay package like Room to Rendezvous, this may become a little more difficult still. 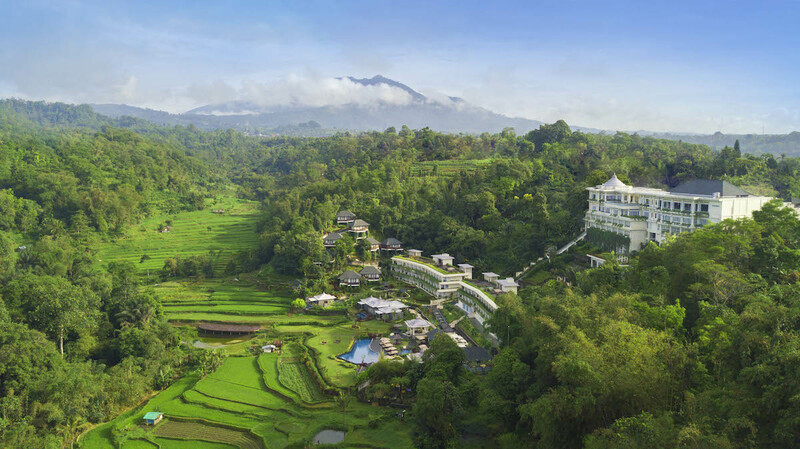 So, why not enjoy a leisurely, laid-back 5-nights at The Stones Hotel Bali. Room To Rendezvous – Autograph Package rate is starting from IDR 2,150,000++/night , only available if you book direct.